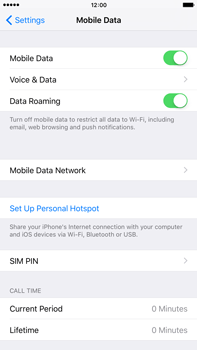 Roaming is when you use mobile data abroad, outside of the Salt coverage area. 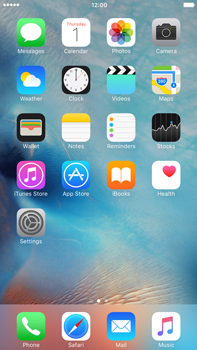 With roaming enabled, your Apple iPhone 6s Plus will automatically attempt to connect to a local Salt partner network. 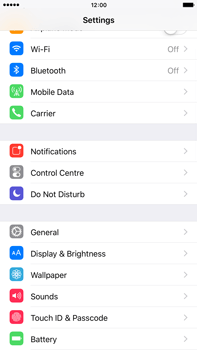 You can also learn how to enable mobile data if you have been disconnected, or how to select your mobile network manually. 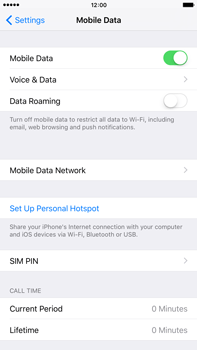 To avoid going over your mobile data allowance at home or abroad, you can also learn how to connect to a Wi-Fi network.